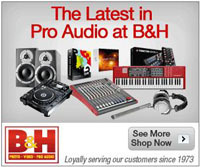 In partnership with B&H Photo-Video-Audio, we have put together two starter bundles. 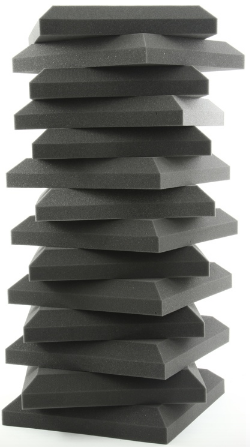 B&H graciously added these to their catalog according to my exact specifications. 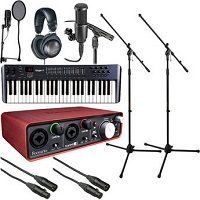 They are the Home Recording Starter Kit and the Musician’s Home Recording Starter Kit. 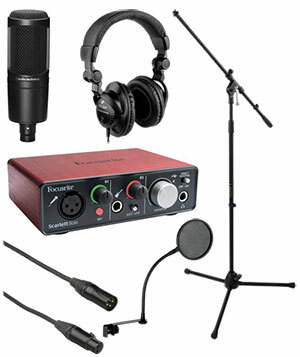 What’s awesome about these is the price for the bundle is a LOT less than if you were to buy each item individually. 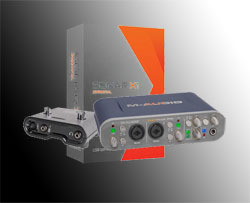 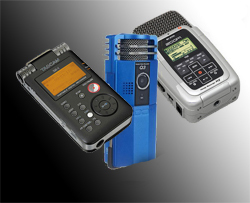 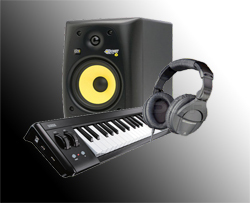 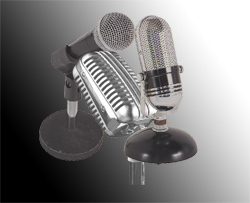 Below are some dedicated category pages with our home recording equipment recommendations.